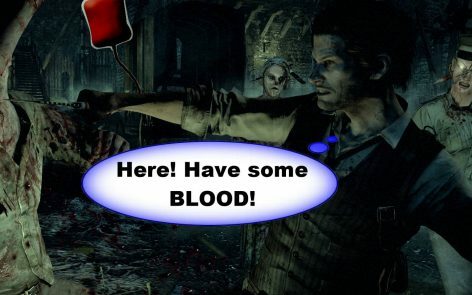 The Evil Within are cerinte de sistem monstruoase! 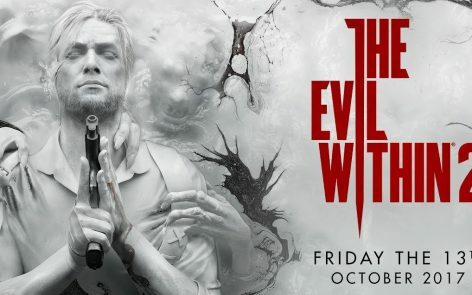 Un ditamai gameplay The Evil Within…la nivel inalt! La QuakeCon donezi sange pentru…The Evil Within!